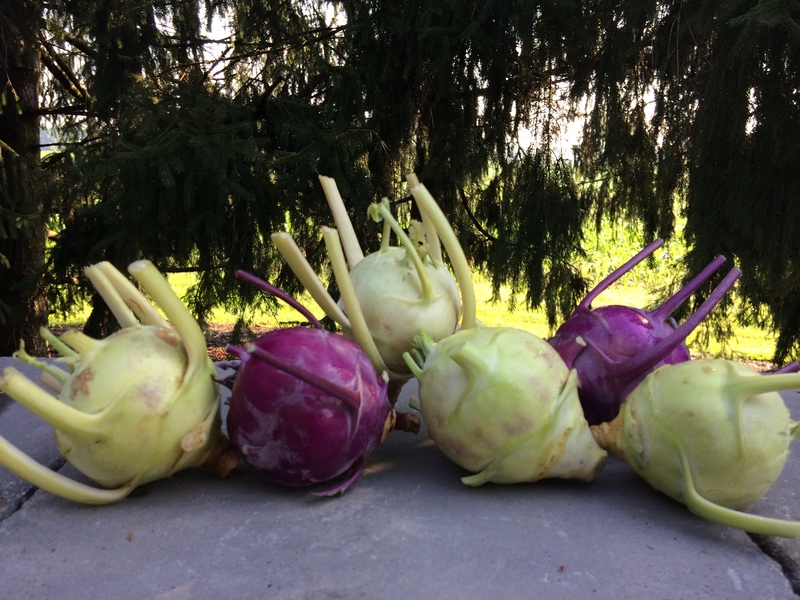 Kohlrabi look like little green and purple aliens with long slender arms stretched high, “pick me, pick me!” But there is nothing alien about its taste. In German it translates to “cabbage turnip”. 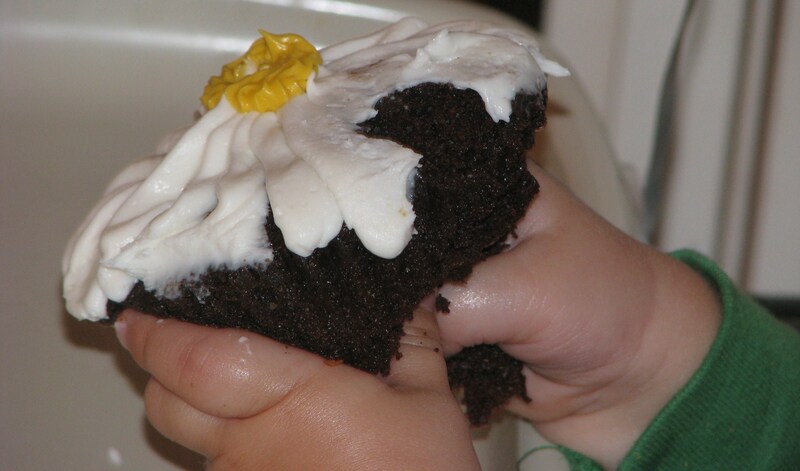 It is sweet, tender but crunchy, and easy to just peel and eat. When chopped and sliced it’s a great addition to a salad and I like to substitute it for water chestnuts in recipes – like in this one. 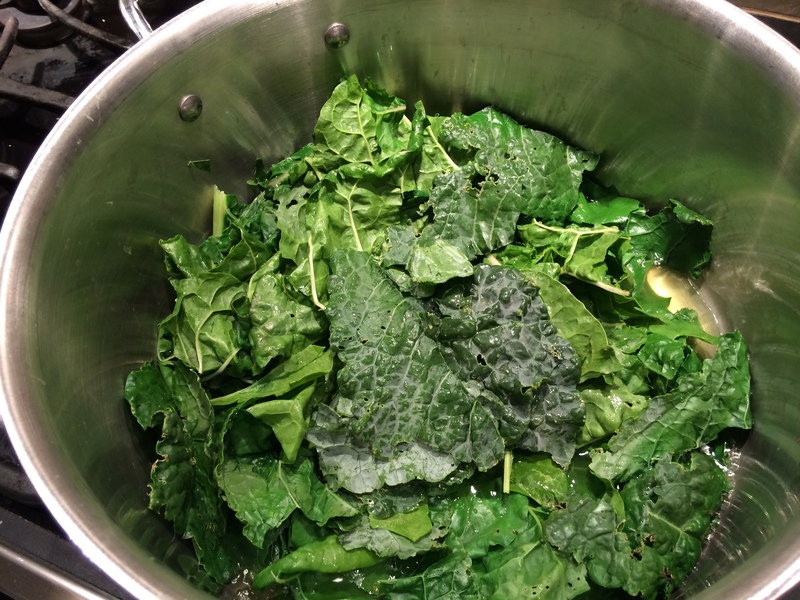 Using a seasoning mix is a completely delicious short cut to enjoy your dark leafy greens like kale, chard, or collards. I have been using Knorr Vegetable Mix and there are nice options in the Simply Organic brand too. If you want a dip that eats like a meal, double the amount of leafy greens you use. When the seasoning packet calls for a 10 ounce package of spinach, I just substitute 1 bunch of my fresh organic Everblossom greens that I’ve wilted as described below. Simply combine all of these ingredients together and dip away! 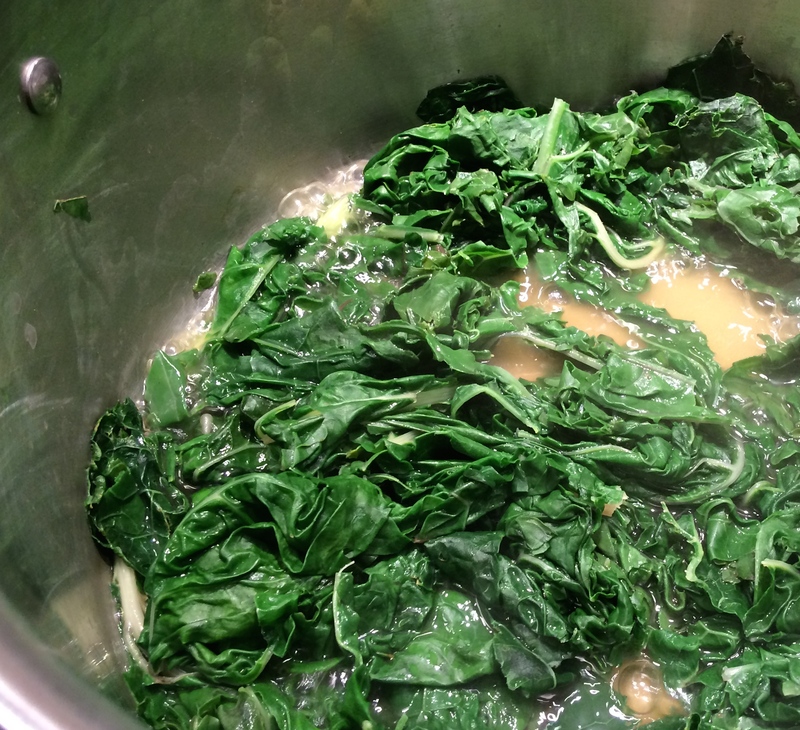 1 bunch of Swiss chard or other dark green leaf – wilted in simmering water for 5-8 minutes or until very limp, drained thoroughly (squeeze with your hands or press into a sieve) and chopped. If you use kale or collards you must remove the hard center stem.